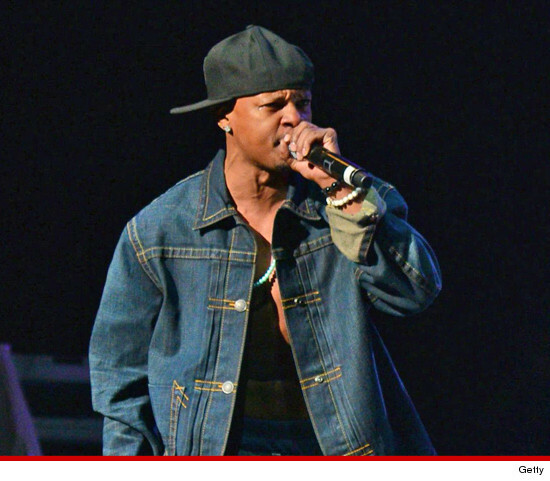 Kris Kross' recent comeback ... and the money that came with it ... put Mac Daddy on a drug-fueled road to self-destruction, sources close to the deceased rapper tell TMZ. Sources tell us, Mac Daddy -- real name Chris Kelly -- has been on and off drugs (including cocaine and heroin) for the last ten years, but had recently cleaned up his act. We're told that changed dramatically in recent weeks, following Kris Kross' big comeback concert in Atlanta back in February. According to sources, Kelly's ego blew up ... along with his wallet ... and he started hanging out in clubs again, chumming up with big name Atlanta rappers. We're told the drugs came back in full force as a result. As we reported, Kelly's mother told police the rapper had been taking speedballs (coke and heroin mixed together) Tuesday night ... the night before he died ... and cops believe drugs contributed to his death.